If you’ve ever felt burned out and disillusioned from work, then your lifestyle probably lacks work-life balance. In the long run, the absence of work-life balance could diminish your cognitive abilities and take a physical toll on your body. Furthermore, a balanced lifestyle is a key essential for individuals to obtain a peace of mind and better state of mind. If you’ve been struggling to regain balance and control in your life, then look no further. In this article, we will highlight 4 simple ways you can obtain balance and find your inner strength again. If you do not follow any workout routine, then it’s about time you started. 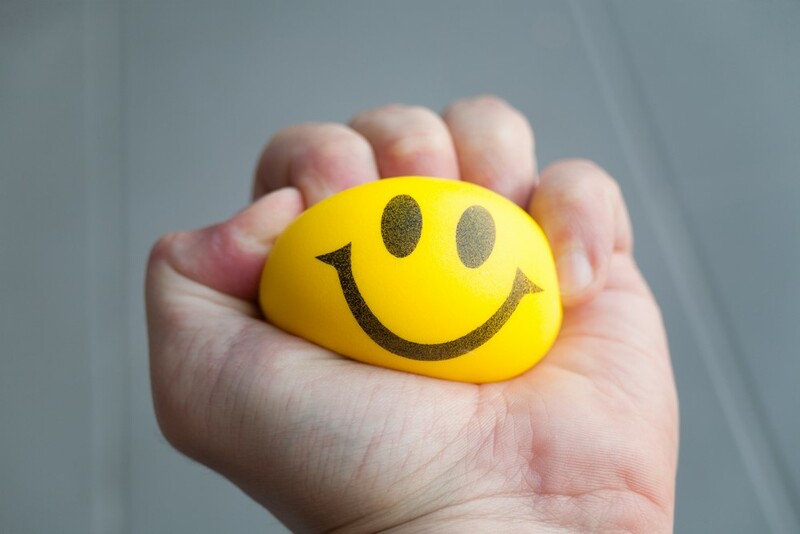 Exercise helps you relief tension as it triggers endorphins – also known as the “happy hormone” – which helps reduce negative feelings in your body. Even if you are completely new to the world of fitness, don’t be daunted by exercise. After all, we all have to start somewhere. If you have no clue where to begin, then boy, do we have a treat for you. 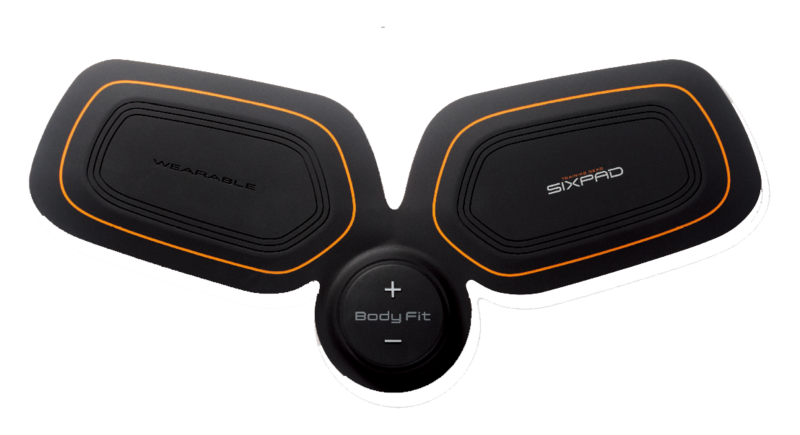 With SIXPAD, you can build your stamina and strength to ease yourself into workout mode. For starters, try using the Abs Fit and Body Fit. 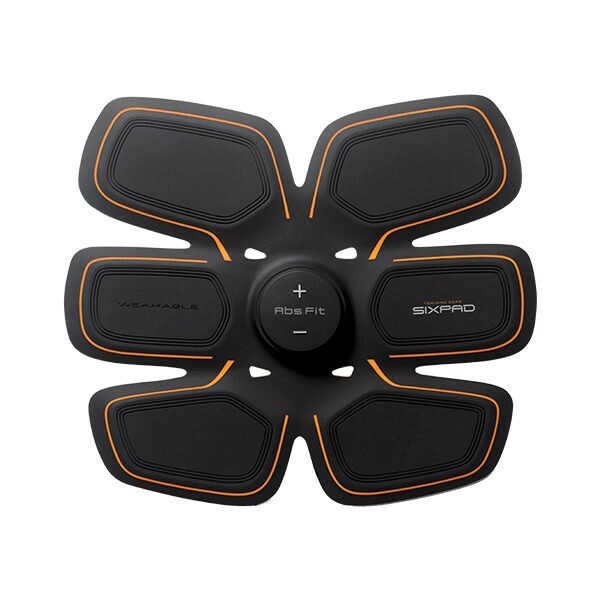 These devices use Electrical Muscle Stimulation (EMS) at a frequency of 20 Hz to stimulate efficient muscle contraction. 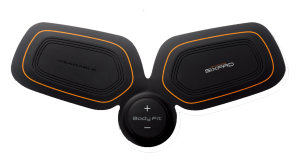 The Abs Fit was designed to provide users with an effective abs workout under 30 minutes for a strengthened core with prolonged use. The device is designed to fit snuggly on any tummy area. It can also be worn while you are at work or taking a break at home. Likewise, the Body Fit is another handy device that can be used to train the thighs and arms. This fitness gear was designed to fit over the contours of arms and legs to give you toned arms and legs. Secondly, make sure you leave all work at the office after you call it a day at workplace. Reply all emails and finish your remaining tasks the following day. Set aside time to de-stress and let your mind rest after a long day at work – after all, that’s what work-life balance is! In doing so, you could work with a clearer mind the following day. Third, it is important to eat right. Nourishing your body with the right foods and nutrients could enhance your cognitive abilities and also help you maintain a lean and toned physique. Furthermore, including superfoods could also brighten your skin and help you feel more energized during the day. Some superfoods you could try including in your diet are avocado, salmon and tofu. Click here for more. Another way you could obtain a more balanced lifestyle would be to reduce your screen time. Hunching over at your computers and phones all day when you’re at work and at home is bad for your posture and also affects your sleep and eyesight. In fact, having your eyes glued to the screen for excessive amounts of time could also be detrimental to your skin. If you have to entertain yourself, try reading a book or taking a stroll – this way, you can rest your eyes and still make good use of your time.